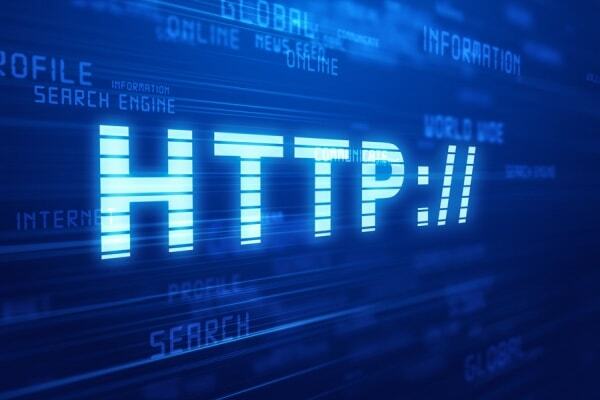 HTTP status codes are obtained when the search engines robots or website visitors calls the web page. Therefore it is important from an SEO side of the status code and the response is correct as it used to be. It is therefore necessary to check your e-shop or website HTTP status codes. Use a 301 redirect instead of 302 when you want to redirect the URL to another Web site in order to directed and gained value with SEO ranking. Web pages are periodically (for a longer period) calls 404 (Page you are looking for is not available) should be directed to the use of 301 redirects. Prepare a 404 page with the required navigation to the visitors suddenly enters the 404 site is easy to navigate to other pages you want to exist. >It is important you know and understand what it means to the first number, which can be from 1 to 5. 100 - information: Response has been received and will continue the process. 200 - successful: Response has been received. Customer's request has been successfully fulfilled. 300 - Redirection: Request received, but necessary to perform an extra step in order to fulfill the request. 400 - Client error The client makes a request, but the page is not denied access, etc..
500 - Server error: The client makes a request, but the server can not process the request for it, an error. Request has been successfully carried out. Requested by the new URL. This response code tells us that the old URL has been redirected to another URL of the new permanent. This targeting is often used by SEO professionals when necessary to change the URL, but retain rate has gained SEO authority and to direct all customers to the new URL. Server response (landing) is carried out from a different location, but this is expected to use the old and the response destination. This type of code is not recommended for use. Search engines understand the response code 302 as a temporary diversion and assign SEO ranking (Link Juice) and the 301 code and transmits the ratings and Link Juice. This response code tells you that the page is removed permanently, so do not mix 404 and 410 status codes. This code tells the server is currently unavailable. This code is used when carrying out temporary server maintenance works or when a short-term outage. In this case, it will be ensured that the search engine after a certain period of time and try to come back again indexed. If possible, always we recommend the use of 301 redirects when you need to redirect to another site or domain. 301 of forwarding directed both the user and all SEO ranking, and authority. As such targeting 302 says that this is only a temporary diversion and no SEO rating authority and do not lead to a new URL. Website www.seositeoptimization.com all pages have been ending in .html, but there was a need php In the meantime and had to rename the page with .php ending. However, SEO is not a good side and took a 301-redirect. In this example you can see that the introduction of the wrong (with an error, and so on.) You are being redirected URLs (.htaccess help) into a specially prepared 404 page that says that, by the URL of the page does not exist. This 404 page is designed so that the website visitor could easily switch to the desired and existing page. This special routing options to 404 valuable because it might otherwise be, so that the user (by typing the URL incorrectly) will not open any website page and thus lose the client. Also within the Google Webmaster tool you will be able to track how many customers have been directed to this page and you will be able to take appropriate decisions. Some examples of such cases Sometimes you have a (certain pages URL) and 301 redirection. WWW.E-shop.com- Creating online stores - Purchase e-shop and start a business!